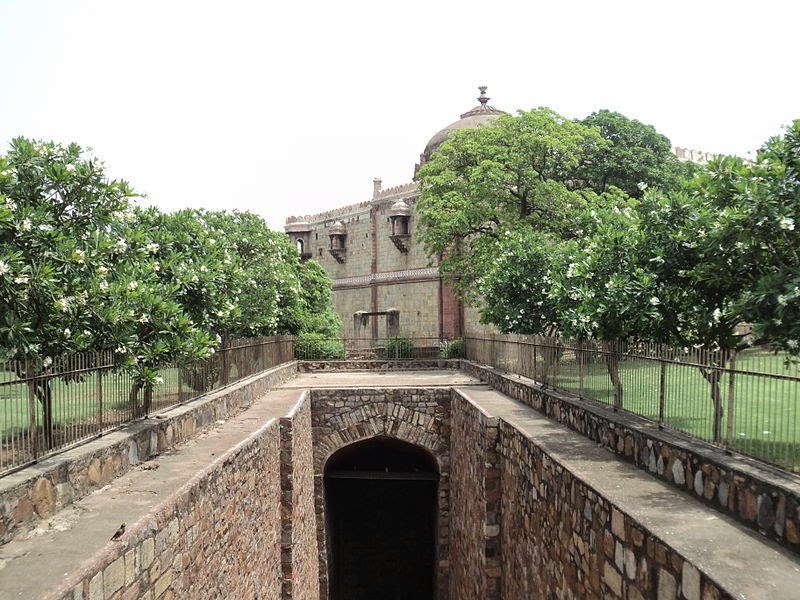 If you trace through the history of Delhi and observe carefully, there will be more than a 100 stepwells or ‘baolis’, but in the present day Delhi, you will not be able to find more than 10. 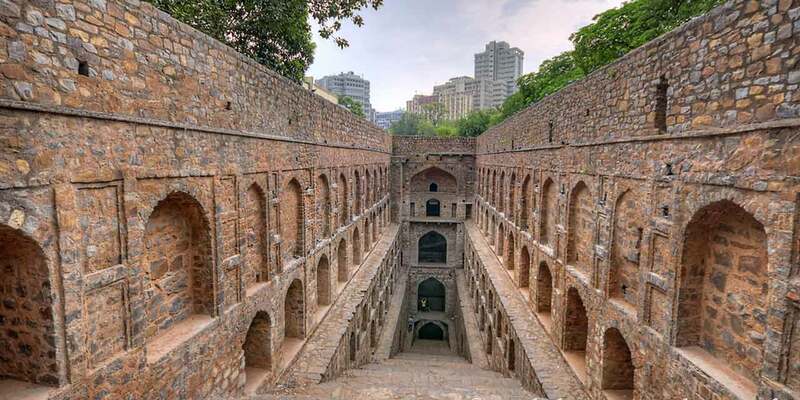 Over the decades, Delhi has survived and stood to tell the tales of its invasion and similarly, the stepwells or baoli build thousands of years ago are still marvels of architecture. 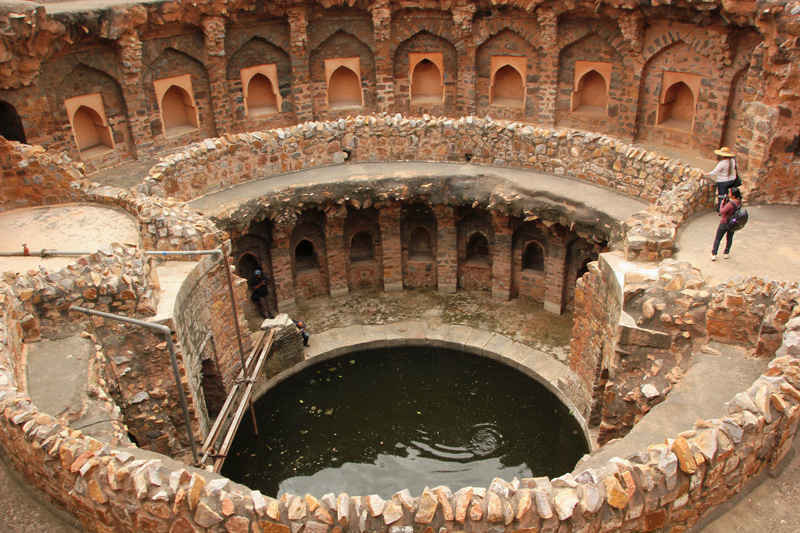 Most of the baolis in Delhi are dried up and covered. Here is a list of some of these marvels that you can still visit and explore the Delhi that used to be. This hidden Purana Quila Baoli is housed inside the popular Purana Quila, which was believed to be the capital of Pandavas. 89 steps will take you down to the depth of 22 m, and lead you inside the baoli. 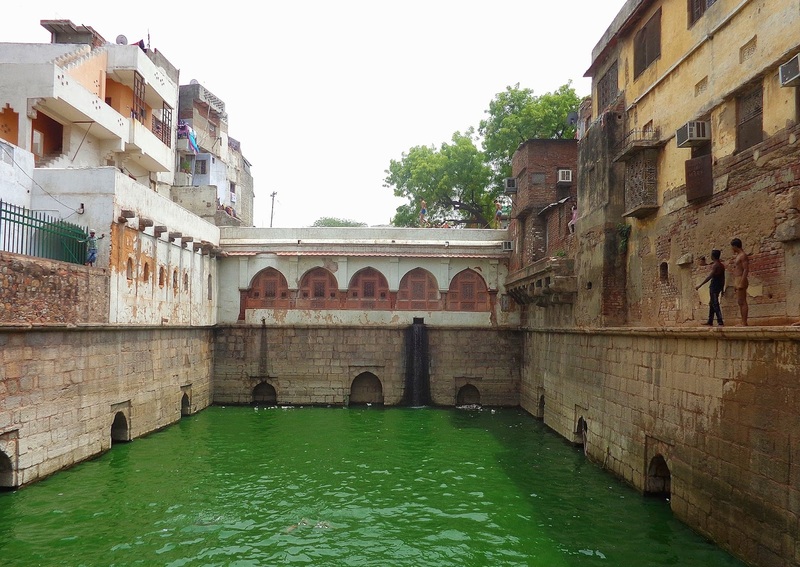 You will find this baoli near the dargah of Hazrat Nizamuddin. 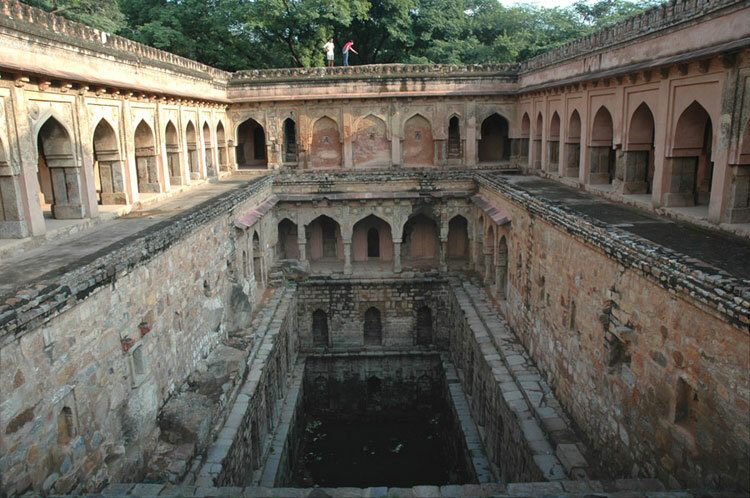 It is believed that the waters of this baoli have healing powers. Its condition was deteriorating, when the Delhi administration took notice of it in 2009, and gave orders to clean it. The crumbling edifices were taken care of and repaired, and at present, it remains one of the few live baolis. It is probably one of the most popular and most visited baolis in Delhi, because of its architectural design and aesthetic beauty. Recently released films like PK and Sultan also featured this Baoli, reason why it became all the more popular in the recent times. 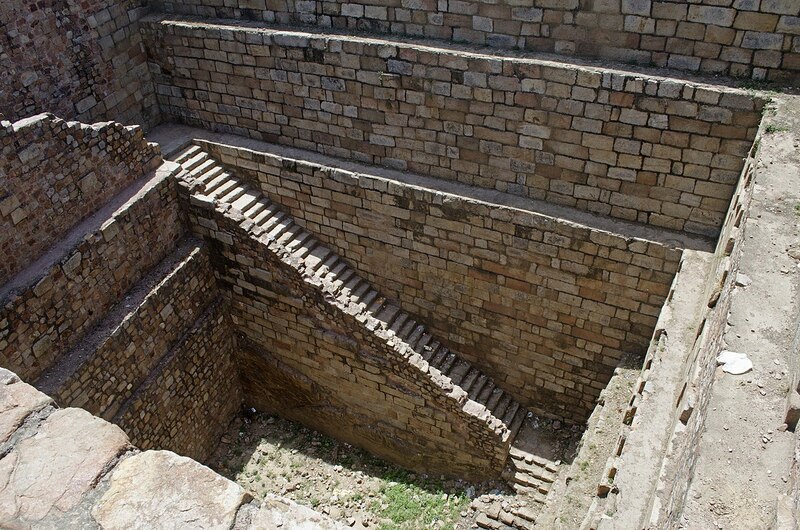 As per records, out of all the stepwells that were constructed during the 14th century, i.e., upon the order of Ghazi Malik, only two managed to survive the test of time. Currently, when you visit Tughlaqabad Fort, you will find these baolis on either side of the fort, i.e., at the west and east side of the fort. The typical circular structure of Feroz Shah Kotla Baoli is one of its most unique features. Originally, it used to be encircled by a number of chambers, which have disappeared with time, and at present, one can only witness the ruins. The structure, however, is beautiful and is still used to water the grounds of Feroz Shah Kotla, the well-known cricket field.